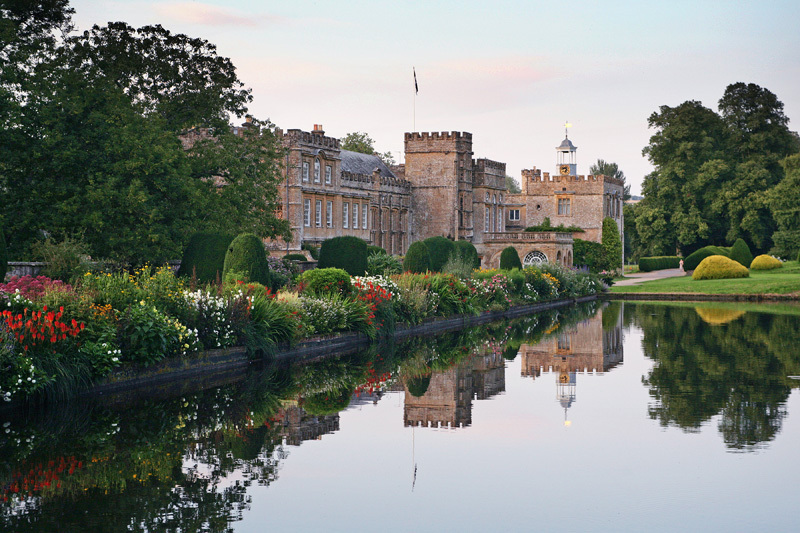 Enjoy Forde Abbey’s 30 acres of award-winning informal gardens with vivid herbaceous borders, mature trees and wide sloping lawns. The walled kitchen garden, bog garden and rockery provide a wealth of specialist plants for the keen gardener. These are viewed against many architectural features, not least the Abbey itself. Visit the tea room, plant centre, gift shop and pottery exhibition. Forde Abbey was founded by the Cistercians in 1140 and became one of the richest and most learned monasteries in the country. Of particular note are the splendid Mortlake tapestries and ceilings from the 1650’s and the crucifixion painting dated c1320. The 30 acres of world famous gardens include a walled working kitchen garden, ponds, cascades, ionic temple, rockery, bog garden, and the Centenary Fountain, the highest-powered fountain in England.